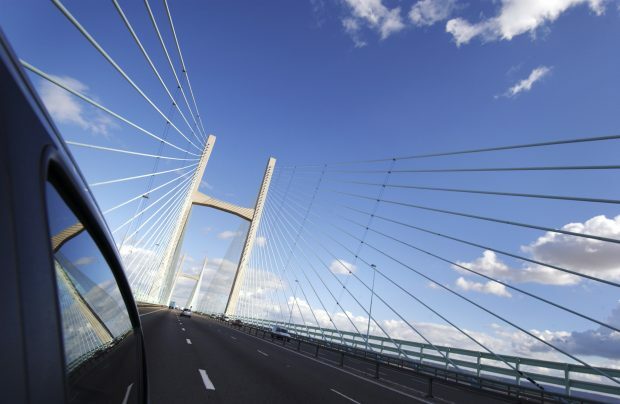 At the end of 2018, the UK government will abolish tolls on the Severn Crossings creating the most natural economic growth corridor spanning Cardiff through Newport to Bristol. The bridges have provided a link between South West England and South Wales for over 50 years. Here are some facts and figures about the iconic landmarks.